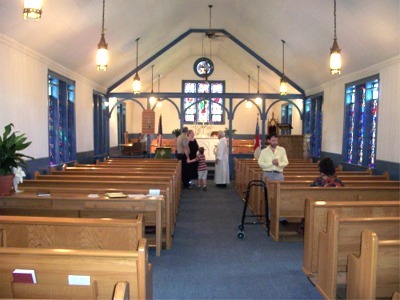 Last Sunday, August 14, 2011, I attended morning worship at St. Thomas Episcopal Church in Northern Cambria, Pennsylvania. 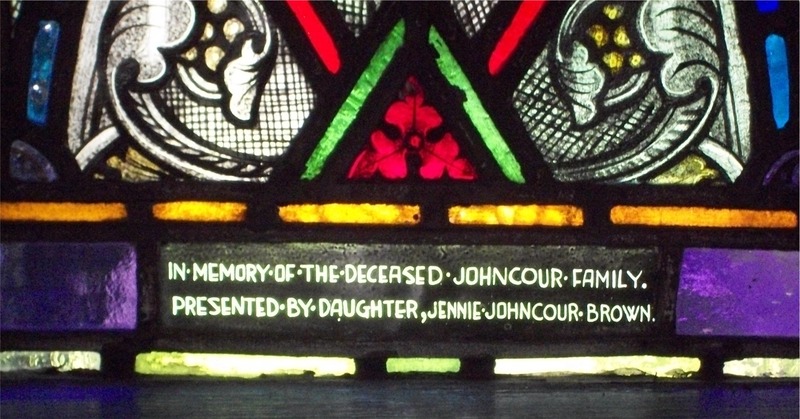 The church is newly resurrected in the Episcopal Diocese of Pittsburgh, and it has an interesting history. The present building that houses the church was built in 1920. By 2004, both St. Thomas and the nearby St. Luke Episcopal Church in Patton, Pennsylvania, were in decline. 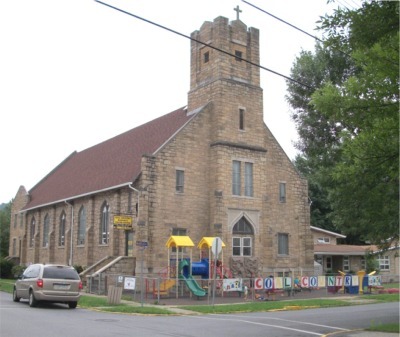 The Northern Cambria building was shuttered and the congregations were combined as Sts. Thomas and Luke, Patton, since the physical plant in Patton was, overall, a better facility. When the diocese split in 2008, the Patton congregation chose to follow Bob Duncan, leaving the area without an Episcopal Church. 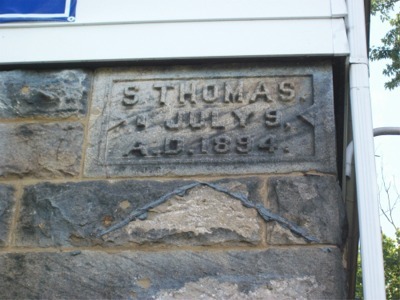 This summer, the decision was made to reopen St. Thomas. (See the story from the Episcopal Diocese of Pittsburgh here.) Episcopal services resumed there last month. Making the building that had been closed for seven years habitable required a herculean effort, that, is ongoing. Volunteers from St. Mark’s, Johnstown, provided much of the necessary labor. The Rev. Staples has been a driving force in re-establishing St. Thomas as an active Episcopal parish. She was a leader in both the original parish and in Patton, and has maintained an Episcopal ministry in Northern Cambria as director of the Coal Country Hang-out Youth Center, which provides programs and services otherwise unavailable to nearly 6,000 youth in a three-county area. She will be the liturgist for the new congregation. Chris Baumann will serve as parish administrator and preacher. He is currently in the process of becoming a deacon in the Episcopal Church. Baumann had sought ordination unsuccessfully under Bishop Duncan. Now that Bishop Price is leading the diocese, his eventual ordination seems assured. Lacking a priest, last Sunday’s Rite II Eucharist made use of pre-consecrated elements, which made the service a bit shorter than it might have been otherwise. We had an organist, however, and about 15 worshipers, including three children, a hopeful sign. 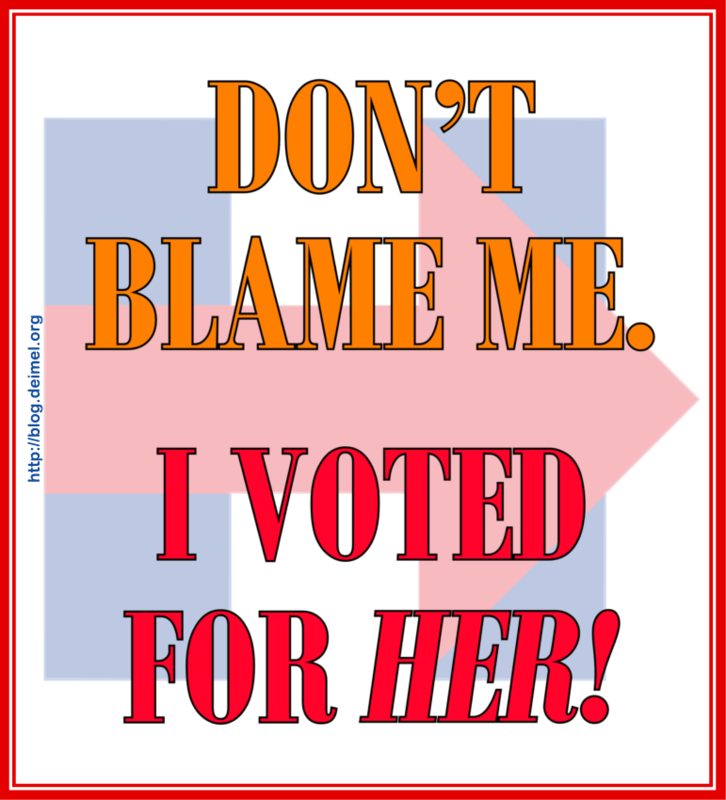 There was, however, no bulletin. Northern Cambria residents that had been attending the Patton church are mostly returning to St. Thomas. The reopening of St. Thomas and the migration back to it make the name of the ACNA church in Patton, Sts. Thomas and Luke, seem somewhat inappropriate. This is a matter for the “Anglicans” to deal with, however. St. Thomas seems to have a promising future. Its congregation is growing, and the area around it, which had been depressed because of the decline of coal mining, is anticipating a boom driven by gas drilling. I should say a word about Ann Staples. I have known Ann for a while and mostly thought of her as the woman who fought fiercely for funds for the Coal Country Hangout Youth Center. She was also someone trying to find a way to put Chris Baumann on the road to ordination. Officially, Ann is retired, but that is hard to believe from observing her. Before last Sunday, I had not seen what she had done in coal country and imagined that her ministry was a small one in a needy corner of the world. After the service at St. Thomas, Ann gave me a brief tour of what had been a Roman Catholic church. It now has a play area in front, an impressive daycare center on the first floor, and a large area for youth activities on the second floor and balcony. 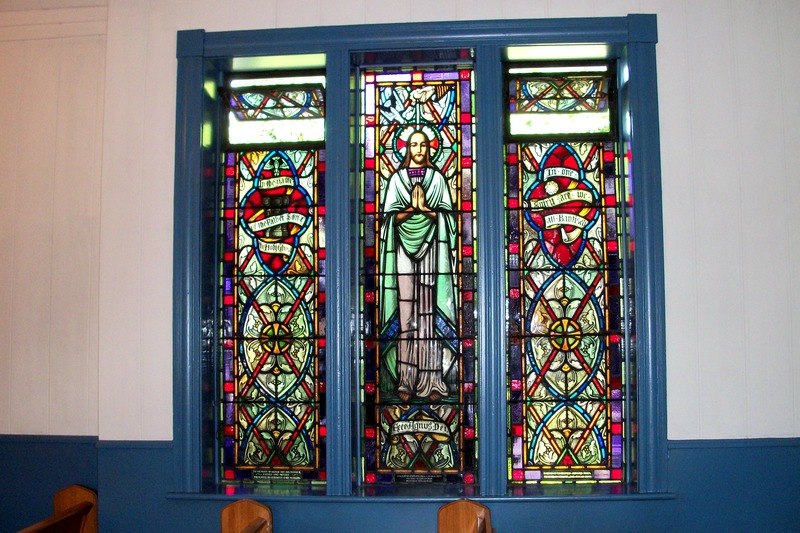 I was very impressed by what she has cobbled together, by how she has attracted funding, and by the programs that have been held in the former church building. Below are photos I took on my visit to Northern Cambria. Click on any photo for a larger image. 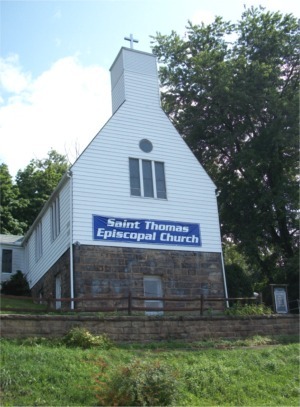 St. Thomas Episcopal Church viewed from the street. The new banner boldly declares it presence, something that the old sign (barely visible at right) fails to do. 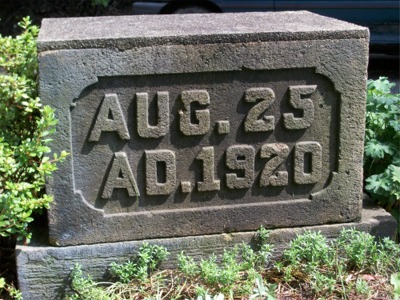 The date of the church’s founding can be found on the front of the church. 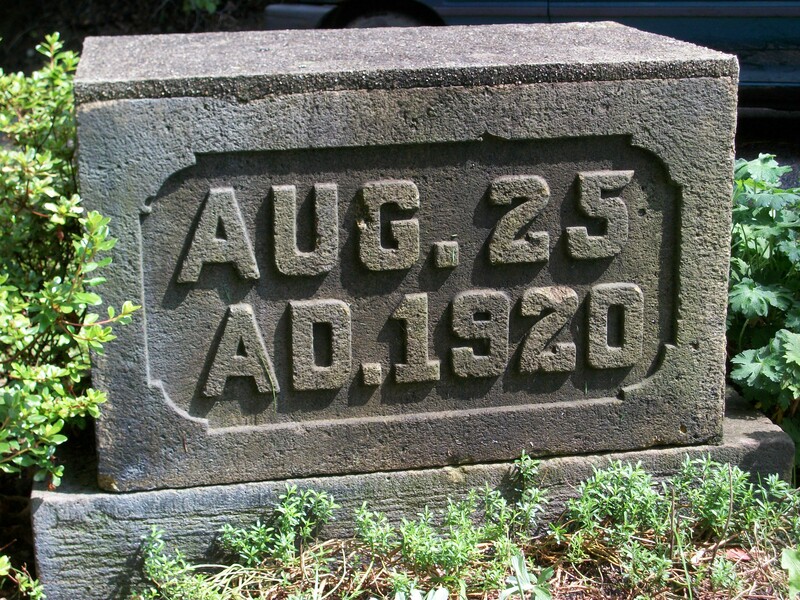 The building date is found on a stone set on the lawn. This view of the church was taken after the service. 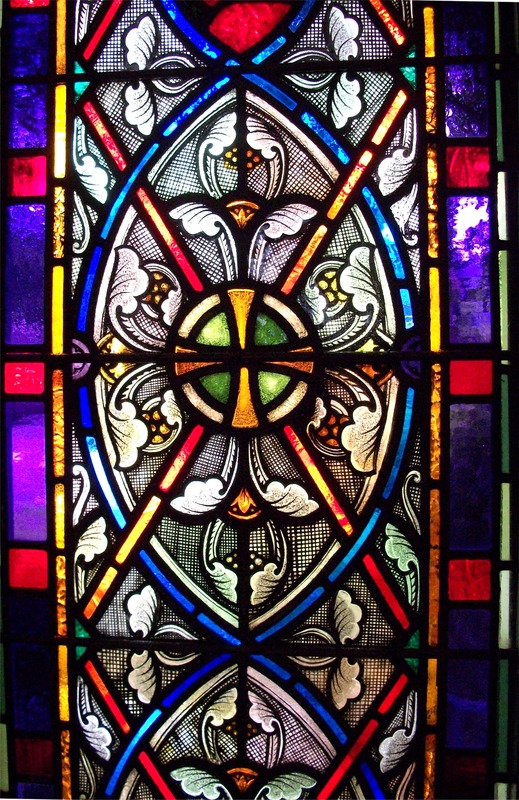 All the windows are glazed with stained glass. Altar and east windows. 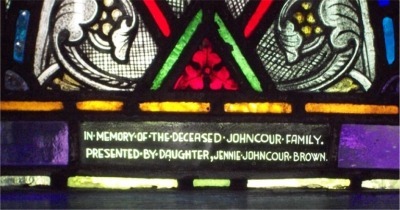 St. Thomas is represented in the center panel. 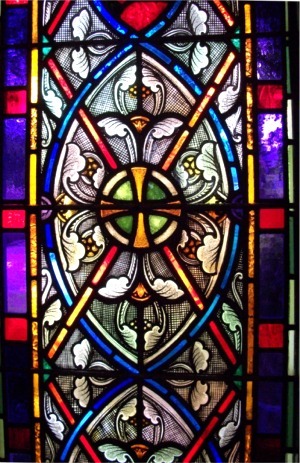 Window on South Wall. The glass at St. Thomas is of very high quality. 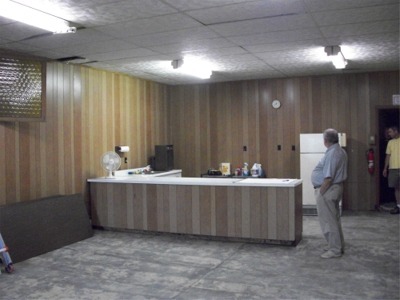 Church basement. The basement cannot be reached from the church proper. It is entered through a door at the front of the building. Coal Country Hangout and daycare center. 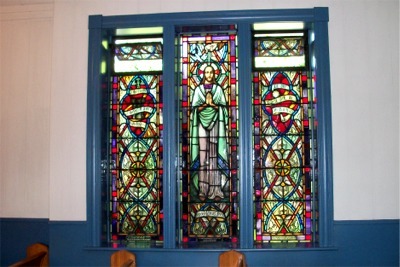 The building is a former Roman Catholic church located a few blocks from St. Thomas. 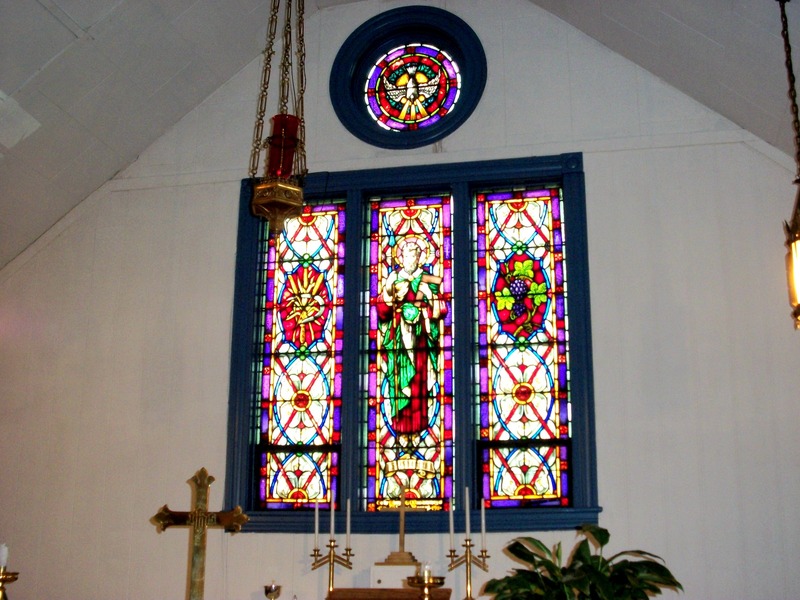 Lionel, thanks for the report on St Thomas Parish coming back to life. The story warms my heart. God bless Ann and Chris in their ministries, and God bless the people of St Thomas. May their numbers continue to grow. My dad, Raymond P. Kramer, was rector at St. Thomas in the early 60s.